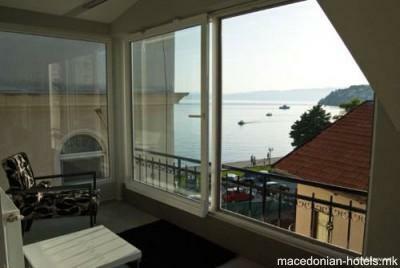 Set right on the main Ohrid Lake promenade and just 200 metres from the central Kliment Ohridski Square, Villa Urbana offers stylish accommodation with free Wi-Fi and cable TV just 30 metres from the beach. 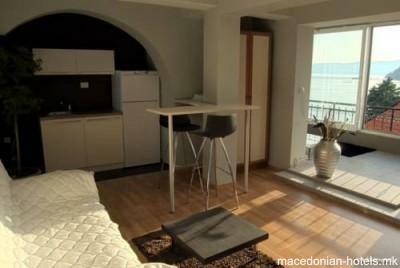 Spacious rooms offer a balcony overlooking the lake and offering views of charming sunsets. 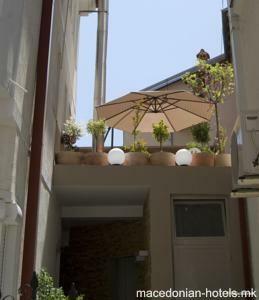 All rooms are fully equipped while some are air-conditioned. 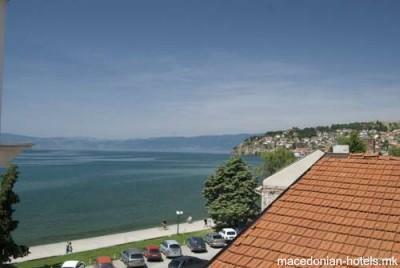 The owners offer their private speed boat for rental or they can arrange cruises of the Ohrid Lake shore. There is a cash machine 100 metres from the property. Small grocery shops are all around, with the largest supermarket being less than 200 metres away. Biljanini Izvori Sports Recreation Centre is 300 metres away. It features tennis courts and an outdoor pool, as well as kart racing facilities. Hiking, cycling and breathtaking views of Lakes Ohrid and Prespa can be enjoyed from the Galicica National Park, which is 20 km from Ohrid. 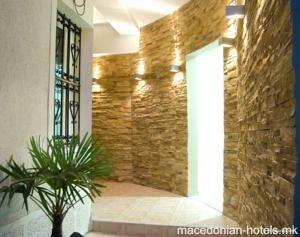 Ohrid Bus Station is at a distance of 2 km from Villa Urbana, which is within 3 km from E65 State Road. It traverses most of Macedonia and connects Bitola in the south with Skopje in the north. Ohrid Airport is 8 km away.